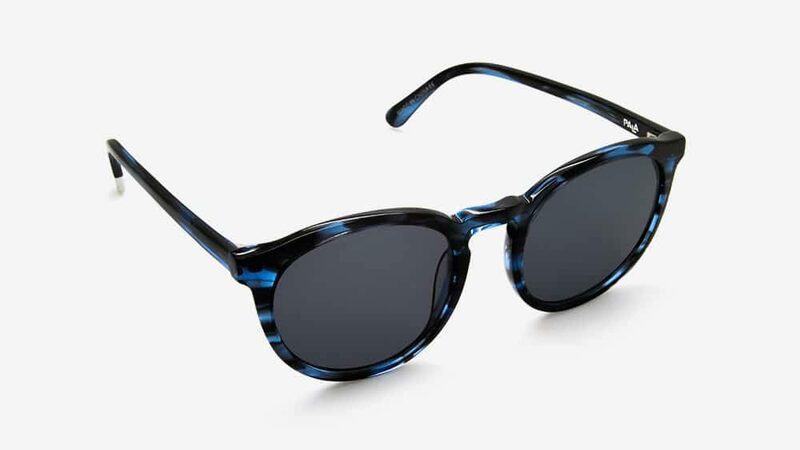 The circular shape of Darya has that slightly preppy vibe that will have everlasting appeal. 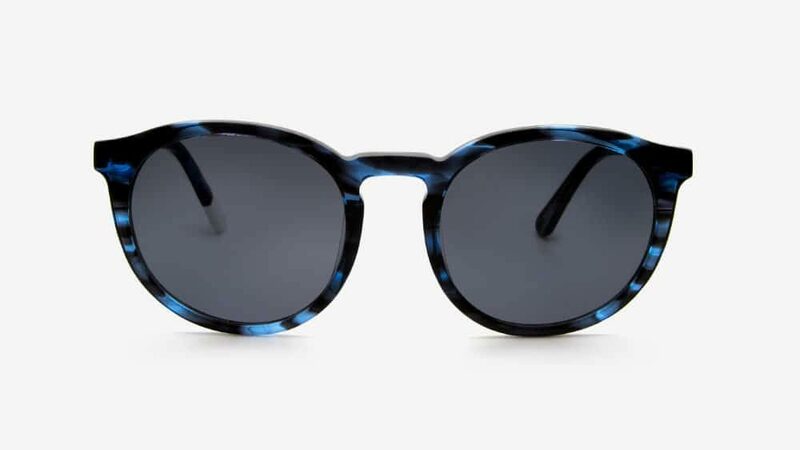 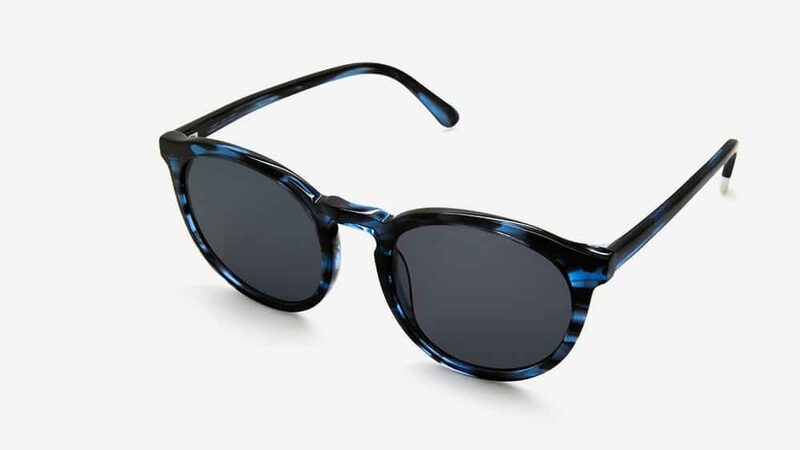 The slim denim blue frame of these sunglasses is subtle, refined and right on trend. 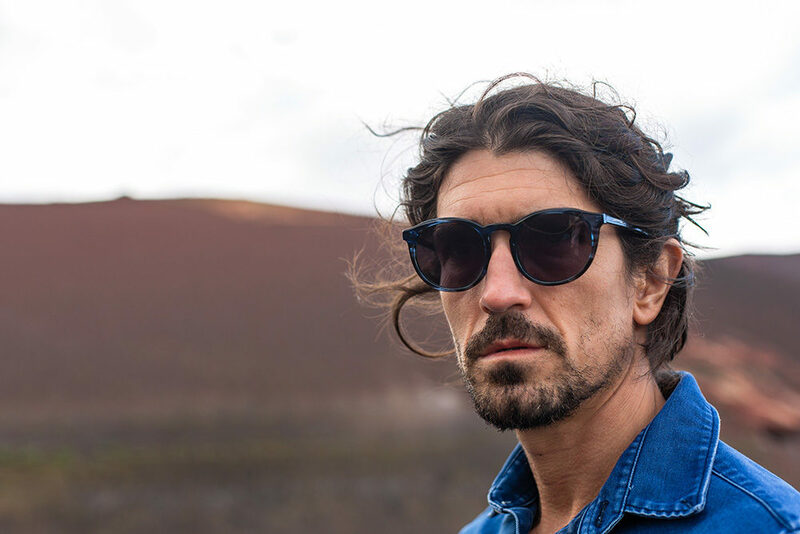 The frame is complemented with solid smoke lenses and keyhole bridge, making them the perfect go-to any time the sun appears.